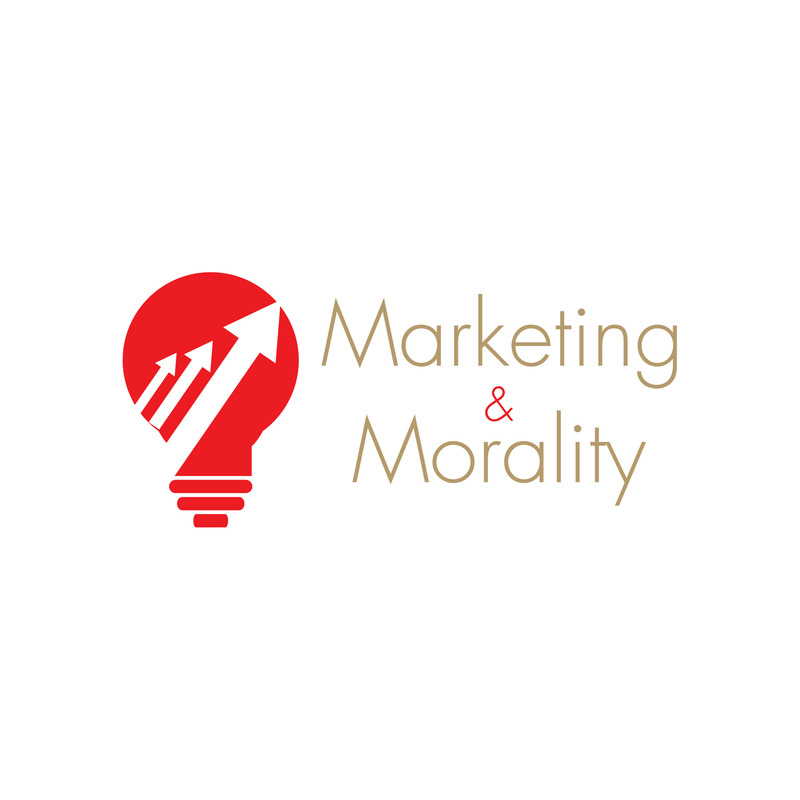 Ryan Bilodeau Marketing & Morality | Listen Free on Castbox. A podcast by Ryan Bilodeau about everything from marketing to morality. What does Trump's election say about where the American people are at? It says the same thing that it would have said had Hillary Clinton been elected. People no longer believe that what you do affects who you are or who you are affects what you do. Identity is whatever you decide it to be, and apparently whatever political consultants paint you as. The 2016 election proves that for Americans, Aristotle's theory of virtue ethics is dead. A podcast by Ryan Bilodeau.